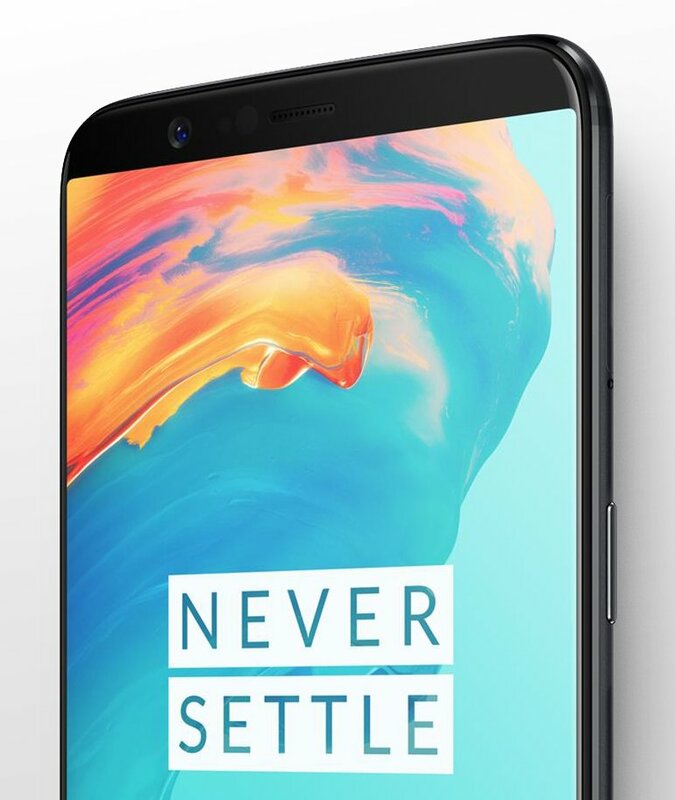 OnePlus's latest flagship phone OnePlus 5 was great in every department and we’re expecting the OnePlus 5T to drop pretty much any day now. The famous leaked Evan Blass aka evleaks, posted an image of the device on twitter, which shows top half of the device. The picture shows us the slimmer bezels and a 18:9 6-inch display. The company recently denied that they are going to adopt the “bezel-less” trend when it debuted early this year due to resources, but clearly, the company has been able to up its game since then. We’re also expecting the fingerprint reader to be on rear and not on front. We don't know when it will out, but what we do know is the OnePlus 5 is out of stock for a while and which we think is a good sign.